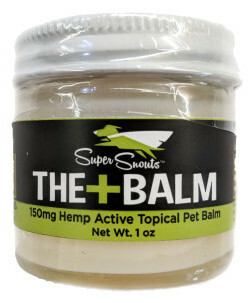 NEW CBD Products for Pets | Super Snouts Hemp Co.
Super Snouts Hemp Co. offers an expanding collection of CBD products for pets. Cannabinoids (CBDs) are a product of hemp, a variety of the cannabis plant. 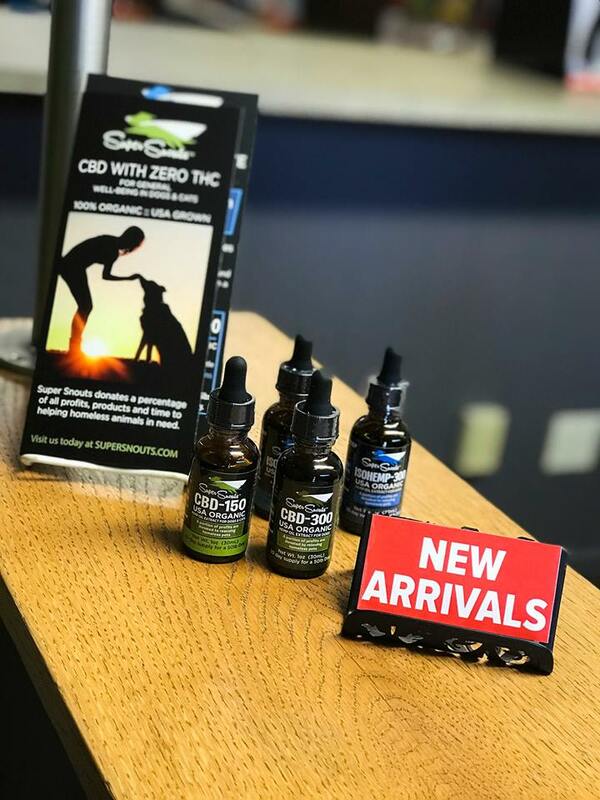 High quality CBD products for pets (like Super Snouts Hemp Co. oils) are specifically derived from hemp plants which naturally contain lower levels of THC (the compound that creates a high) & higher levels of CBDs (the beneficial elements). 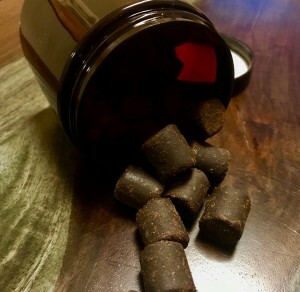 In Super Snouts products the THC is removed. The plants are grown in Kentucky & Colorado under strict organic farming practices and in compliance with the Federal Farm Bill (Section 7606). Potency Reports are posted on The Super Snouts Website. CBD Isolate is 99%+ pure Cannabidiol (CBD) isolated from the hemp extract. Full Spectrum CBD oil is a full plant extract and has a comprehensive profile of cannabinoids including Cannabidiol, Cannabichromene, Cannabigerol & Cannabinol. 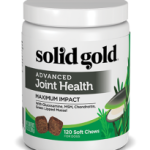 It also includes terpenes, flavonoids and many essential vitamins & minerals plus fatty acids, protein, chlorophyll & fiber. An ISO on all Super Snouts Hemp Co. Products is available at Northland. We welcome your questions to determine if Super Snouts CBD Oil Products belong in your store. 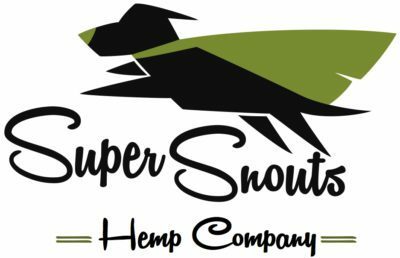 Super Snouts Hemp Co. is the sister brand to Super Snouts-the makers of simple, effective & affordable supplements for pets. Serious Pet Products with a Silly Name. Super Snouts aims to solve most of the problems that walk through your door with powerful products. 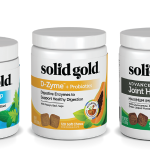 Their simple supplements are carefully sourced, prepared & packaged for maximum effectiveness and affordability. Find Super Snouts at your favorite Northland Retailer. New Chews from STASH Treat Co.